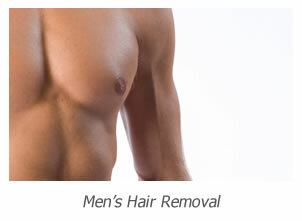 The Hair Removal Experts provide cheap laser hair removal London for ladies and men from all over London. Whilst our prices are cheap the service we provide utilising industry leading laser technology can not be bettered in London. Our goal is to offer the best treatments at the best prices in London. To achieve the best results it’s imperative you have the best laser technology. Many clinics use substandard lasers and inferior IPL machines that do not have the ability to achieve desired results, the hair that they remove is normally only for a short term returning within the year. 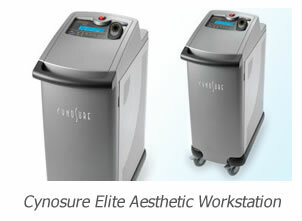 The Hair Removal Experts use the award winning Cynosure Elite Aesthetic Workstation, this laser has the capability to provide unbeatably effective treatments on all skin types, be it white, Asian, Arabic, African skin, with its long pulsed alexandrite and long pulsed Nd-yag wavelengths. 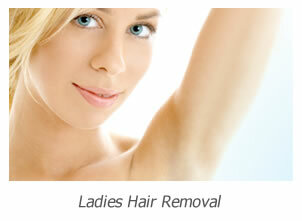 Therefore we offer cheap laser hair removal in London for everyone who wants to get rid of unwanted hair. Our price list shows the costs for every single treatment area, however if a client requires more than one area to be treated they must call 020 8787 5833 as we always have large discounts available ensuring we have the cheapest prices. The way we calculate prices differs from other clinics as we offer our lowest prices on a single treatment basis, this means being treated by us is very affordable with clients paying each time they visit rather than an upfront lump sum. As you would expect with a service like ours we do not charge for consultations and patch tests, they are completely free of charge. The consultation is an opportunity to talk at length with one of our Aesthetic Practitioners so you fully understand the process and all it entails. Only after the patch test and when you return for your first treatment do we ask for any payment. To book an appointment, ask for a quotation or just to find out more about the service we offer call 020 8787 5833 and we will be happy to assist you.